today i bought a Pu-gi-! one of those japanese toys that come in a surprise box so you dont know which friend you end up with. i got the little angel one with wings. aren't they the coolest and cutest little guys?! 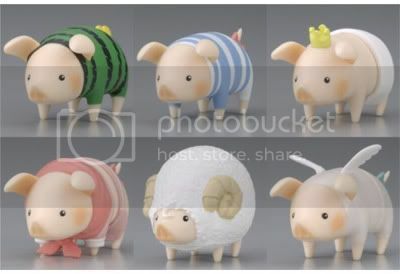 i really want the one that looks like a ram with the horns! 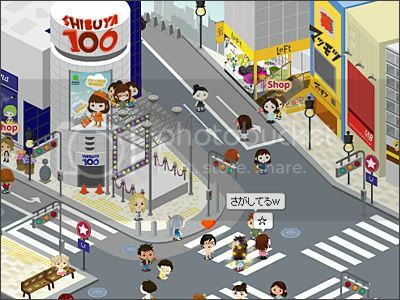 please join Ameba Pigg! maybe we will see each other in the chat room! The ram's my fave too! So cute.